3-2-1-Blastoff! 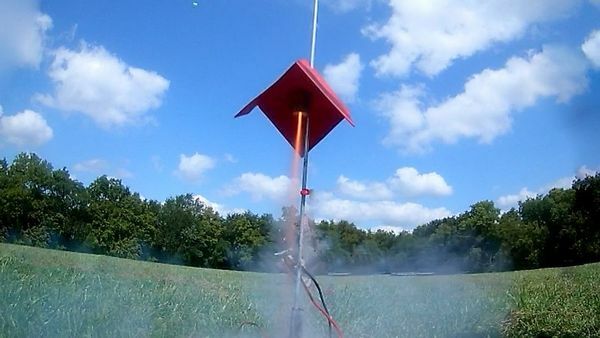 In this hands-on class, your Junior Maker will learn the basics of model rocketry! 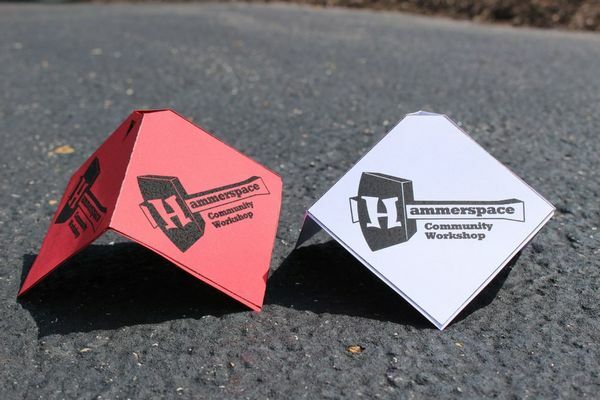 We'll begin by learning about thrust and rocket motors, then we'll make our very own paper rockets, and we'll end by launching our rockets on the Hammerspace Lawn! Each child will get to take home their own reusable model rocket that they will build in the class. For ages 6-16 years old. 0 Response to "September 16: Hammerspace Community Workshop and Makerspace - Junior Makers Intro to Model Rocketry (Ages 6-16 yrs old)"